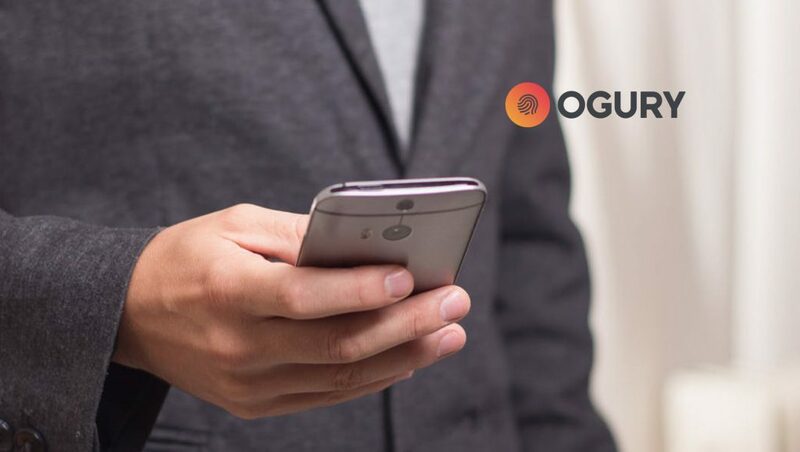 Ogury, a technology company specialised in mobile journey marketing, announces that it reached the $100 million revenue milestone in 2018. Ogury also announces that it has raised $21 million in a Series C funding round from existing investors. This Series C, as well as the major revenue milestone, further proves Ogury’s commitment to expand globally as a major technology leader specialising in mobile journey marketing. Ogury, which was only founded in 2014, recently completed the acquisitions of Influans and Adincube, while also appointing Cedric Cardone as the new CTO. Cedric will lead Ogury’s product, operations and development initiatives across the globe – this strengthening of the Ogury C-Suite follows the appointment of Elie Kanaan as CMO in February last year. Ogury is the Mobile Journey Marketing (MJM) market leader. MJM is a new discipline of marketing that enables organisations to understand the entire mobile user journey, and to market across it.Ogury MJM Cloud unifies consent management, data, insights, engagement and monetization technologies into one end-to-end integrated solution for brands and publishers. Ogury is headquartered in Highbury, North London.The company was recently ranked sixth in the 18th annual Sunday Times Hiscox Tech Track 100, which looks at technology companies with the fastest growing-sales in the UK technology, media and telecoms (TMT) sectors. Ogury entered the US market in September 2016 with the launch of its sixth global office in New York City.